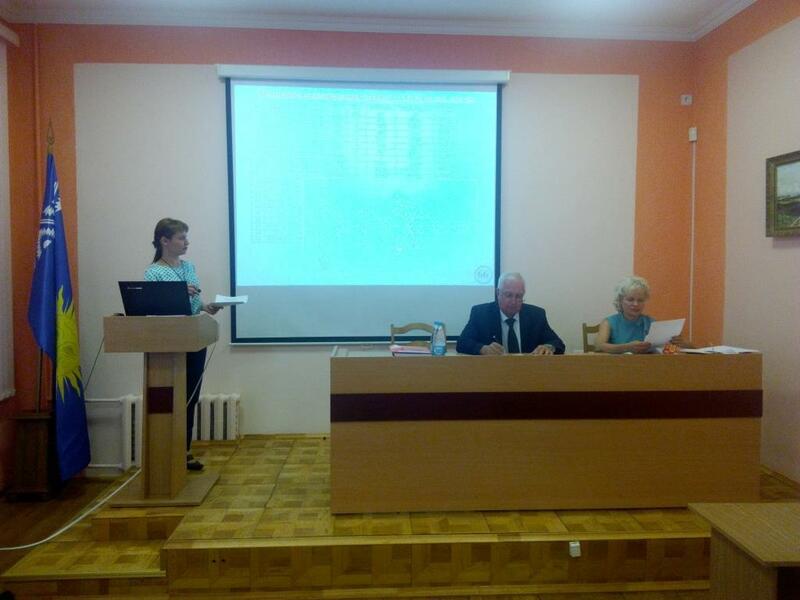 The PhD student of the Automated Systems Department Ekaterina Mikhailovna Borchik successfully defended her PhD thesis at Francisk Skorina Gomel State University on June 1. The result of the secret ballot is 8-0. The thesis topic is ‘Resource Distribution Simulation in the Manufacturing Process of Textile Printing’. The field of study is 05.13.18 Mathematical Modeling, Numerical Methods and Software Complexes. The research supervisor is Anatoly Ivanovich Yakimov, Head of the Automated Control Systems Department, PhD in Engineering, Associate Professor. We congratulate Ekaterina Mikhailovna and wish her continued success!